My 1-week-to-go pumpkin carving – room for improvement! 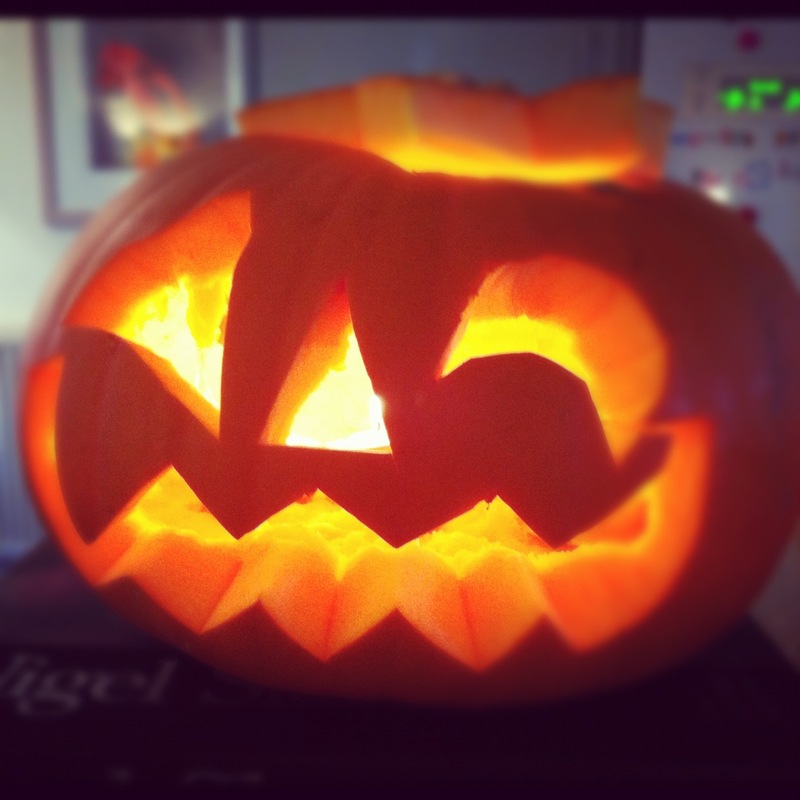 Posted in Halloween, Pumpkin laksa and tagged Halloween, Halloween Food, Laksa, Pumpkins, Recipes. Bookmark the permalink.